Preparation of weekly and holiday church bulletins and announcements. 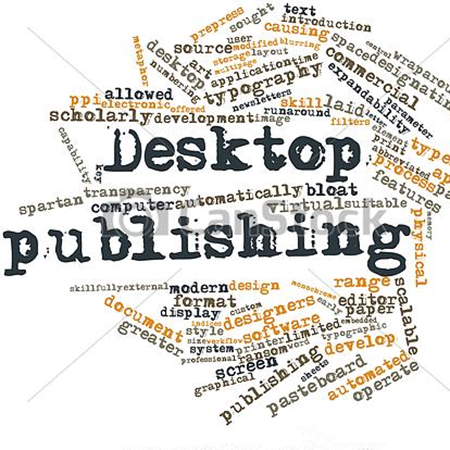 Coordinate and work with volunteers to proofread each publication. Design the Presbyter monthly newsletter and coordinate the overall communications of the congregation through the gathering and receiving of information from staff, volunteers, groups in the congregation, and agencies in the community. Prepare other church publications as requested (flyers, invitations, etc). Prepare the Annual Report for commercial printing. This is a part-time position requiring a 16-20 hour work week. Please submit cover letter and resume to Ann.Johnson@kalamazoofirstpres.org or fax to: 269-344-4645.